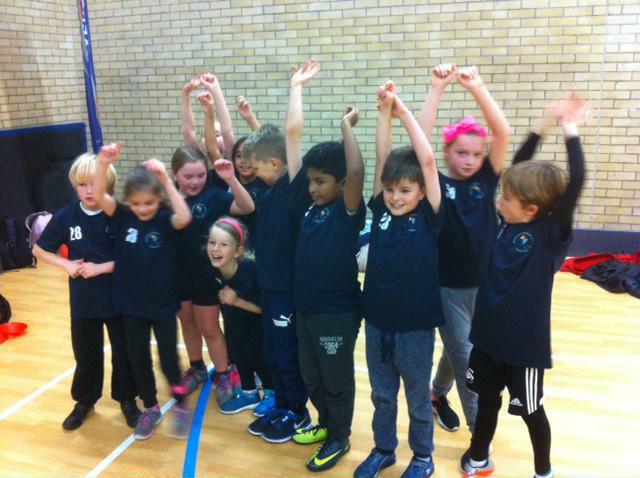 On Wednesday 14th December, pupils from year 4 represented the school in a multisports competition organised by Sports Cardiff. They participated in badminton, netball, target shooting, standing long jump and speed bounce activities. Well done for winning the overall team prize against strong opposition and a number of individual medals too! Llongyfarchiadau! - Congratulations!